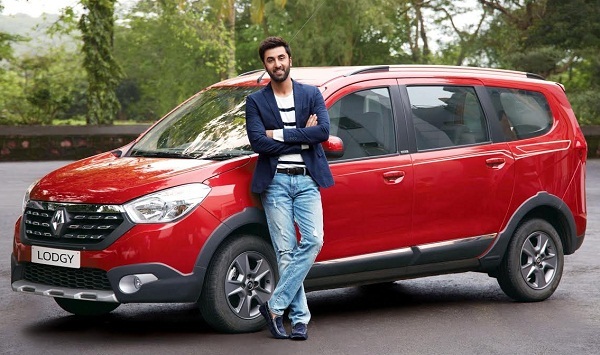 New Delhi : After the success of Kwid, and the New Duster range launched this year, Renault India, announced the launch of the new Renault Lodgy World Edition. The new offering is a hallmark of Renault’s commitment to keep its product portfolio contemporary, in keeping with the evolving customers’ needs. With Lodgy, Renault set new benchmarks in the MPV segment. Taking this further, Renault now launches the Lodgy World Edition with a contemporary new look, offering a perfect blend of design, space, performance, safety and class leading fuel efficiency. The new Lodgy World Edition is built with 25 new enhancements to its exteriors and interiors, accentuating its premium look and styling quotient. It will be available in both 85 PS and 110 PS variants at an introductory price of INR 9.74 Lakhs and INR 10.40 Lakhs (ex-Delhi) respectively. The MPV segment in India largely appeals to customers looking for a compelling value proposition. In line with that, Renault has also announced attractive positioning across the range with an MPV that ticks all the right boxes, and delivers on cost efficiencies led by leading mileage and low maintenance costs, superior drive performance with SUV like ride and handling, power, pick-up, suspension and ground clearance. To make the perfect MPV more accessible, Renault announces attractive new pricing across the Lodgy range with prices starting at INR 7.58 Lakh (ex-Delhi).